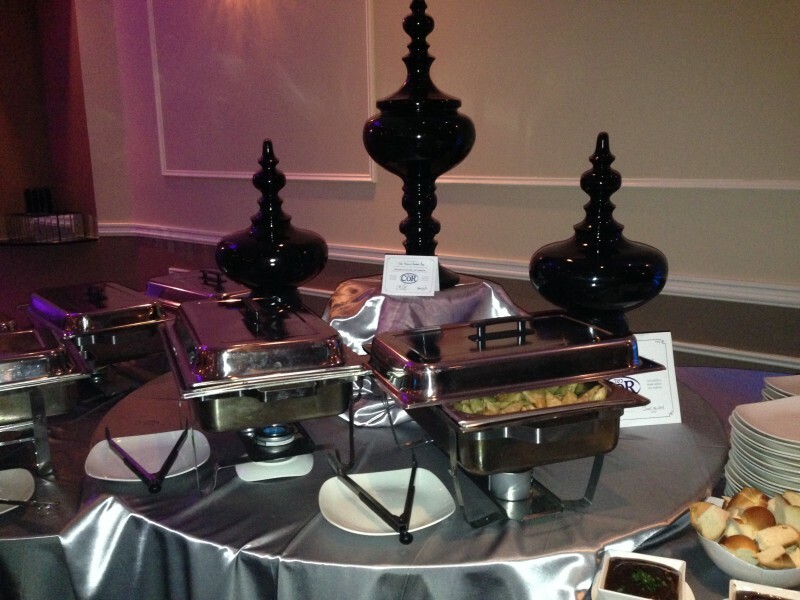 We were amazed that kosher catering could be so wonderful. Mitzuyan Kosher Catering blew our minds. The food was delicious. We had East Indian kosher food, kosher sushi that actually tasted like it should, and a Southwestern barbecue. The presentation and service was unbelievable. The set up was like a theatrical production. Mitzuyan Kosher Catering is the best discovery we have ever made. Thanks to the Mitzuyan team for a great event. I just wanted to drop you a short note to tell you that we thoroughly enjoyed our party on Sunday morning. Every single person we spoke to was impressed by the meal and the service. The meal was creative and of excellent quality. We can’t thank you enough for making it so special! Thanks again for a spectacular lunch. Every guest came over to me to say how AWESOME the food was. People were raving about those mushroom crépes—they were out of control! So sorry for the delay in sending you this thank you! I am just starting to come up for air! Jevon and I want to thank you so much for everything related to our simcha. The food was absolutely delicious, and so very plentiful! 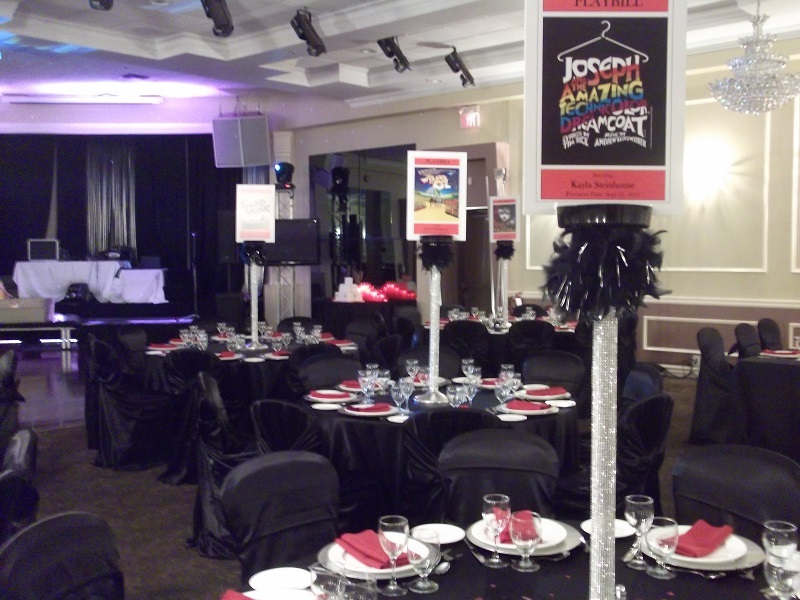 Our guests raved and raved about it all. The staff was lovely and so pleasant. We felt like they were genuinely happy for us! Antoinetta is unbelievable: a complete pro and a lovely person to boot. We had a couple of guests mess up our seating arrangements, and Antoinetta jumped in to make it all work out. The room looked beautiful; your guidance on the linens was spot on. I have some photos that I will send to you. I have seen you in action on many occasions now, but it was amazing to be on the client side. Now when I rave about our caterer to everyone, I will be able to speak from experience as well. The food was FANTASTIC; we had a great evening.